The Emporium always demands my attention when I enter Main Street. No matter what plan I may have for that excursion into Disneyland, I find it difficult to just pass by this beckoning building without at least having a look at one of the enchanted windows. 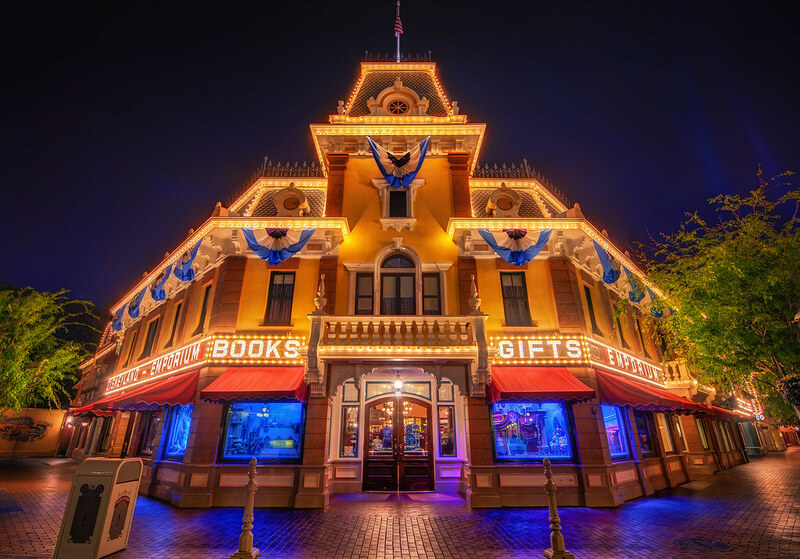 This entry was posted in Main Street USA and tagged Emporium, HDR. Bookmark the permalink.